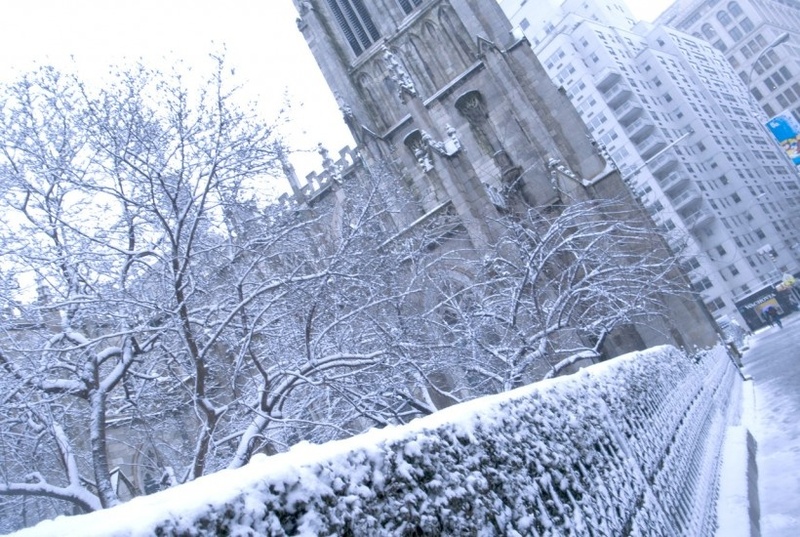 There will be no Bach at Noon today due to the closure of the church caused by the severe weather. We hope you will stay inside and keep warm and safe and apologize for the short notice. With the storm really starting so late in the morning we needed to see how it developed and the effect on our staffing needs and time to make the sidewalks and other areas around the building safe before opening again. We hope to be open again and offering the great music of Johann Sebastian Bach tomorrow at 12:20 p.m.